Bonnie was the sweetest dog ever. She would come to the shops with me and while I was shopping she would sit in the drivers seat till I returned. When I went to bed all I would have to say to her was “Bonnie bed” and she would rush to my bed, wait until I hopped in, then jump in give me a lick behind the ears. She would then snuggle up under the doona and wouldn’t move until I did. She just loved that and watching TV on my lap. 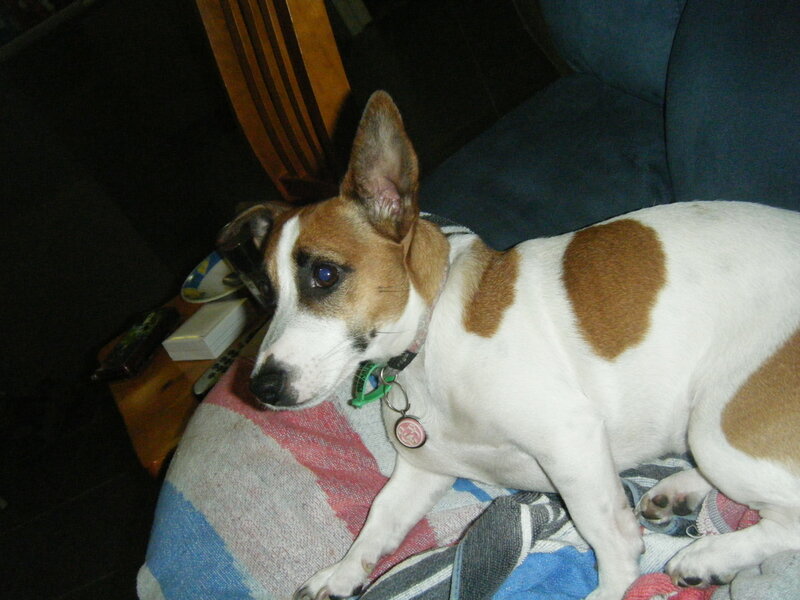 She was my baby, RIP bonnie… you will not be forgotton.